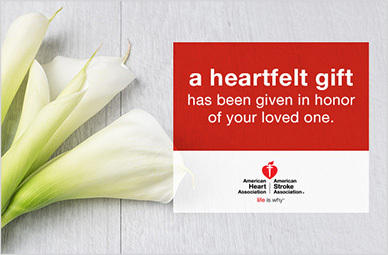 Honor the life and legacy of a loved one with your heartfelt gift. 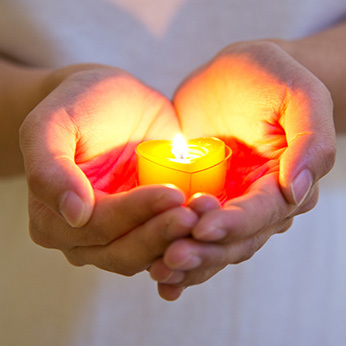 We all want to enjoy more of life's precious moments and experience the wonder we hope each tomorrow holds. 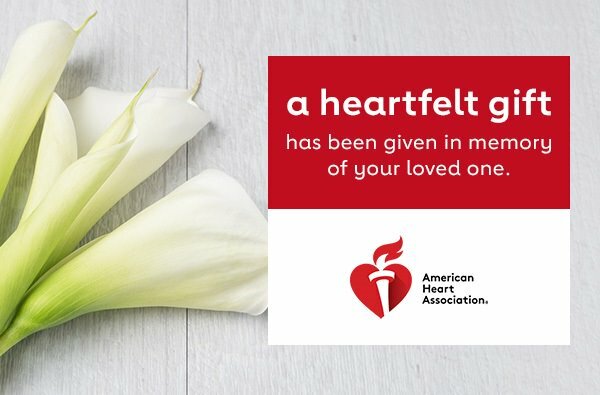 That's why losing a loved one can be so difficult. 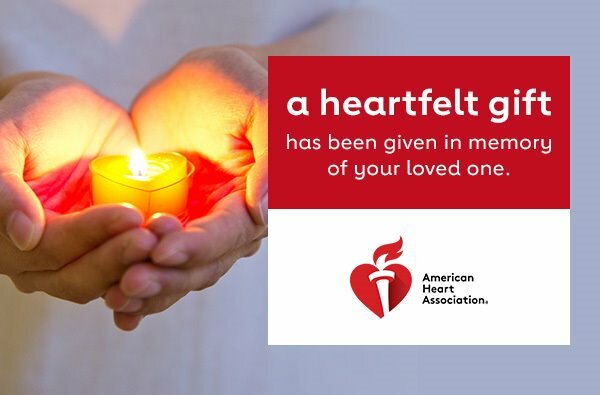 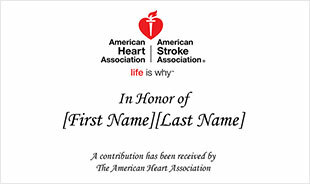 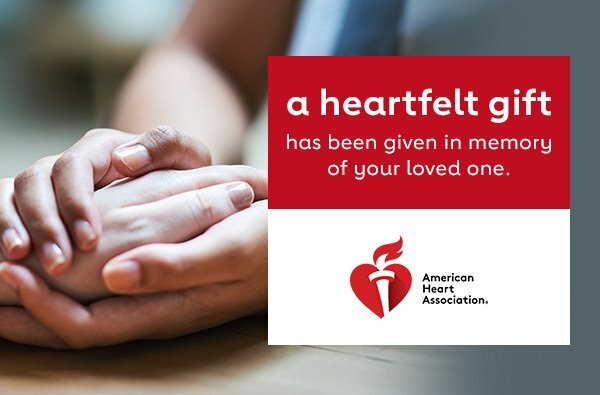 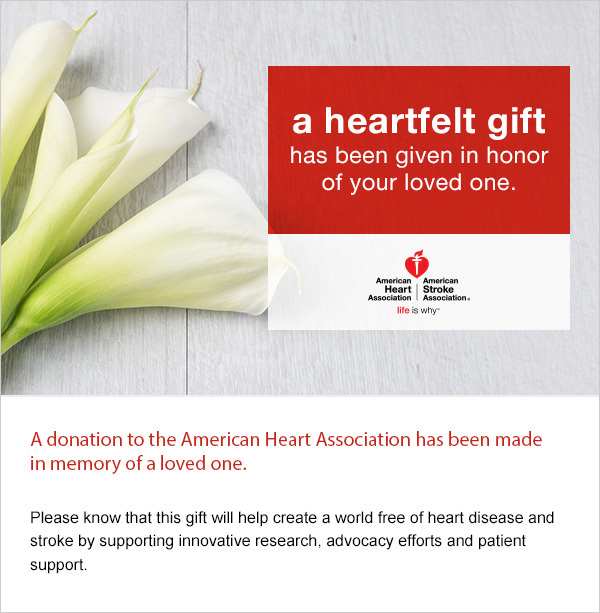 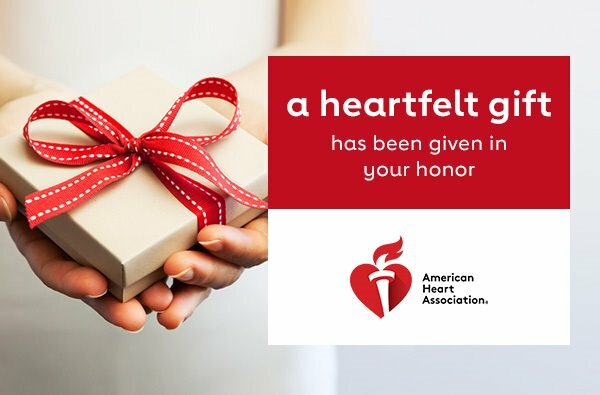 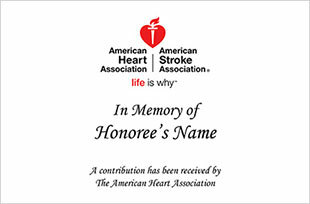 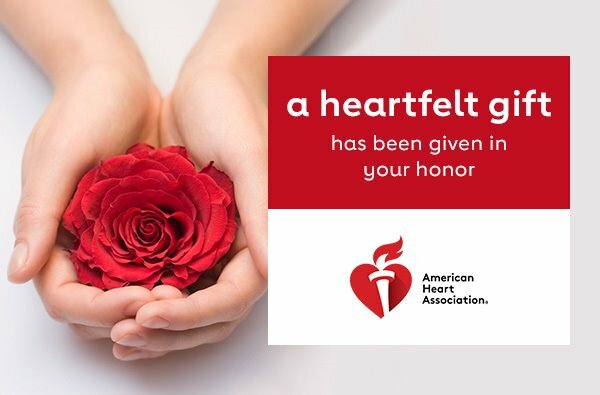 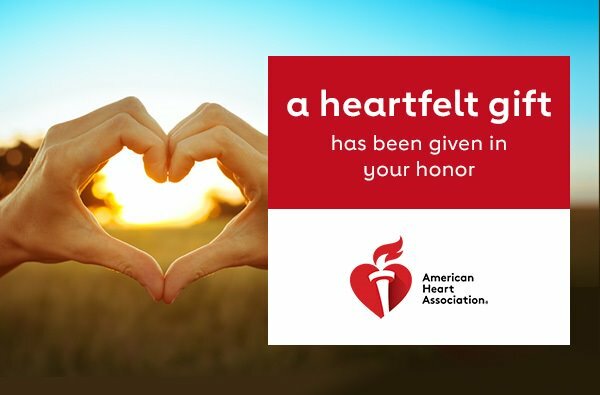 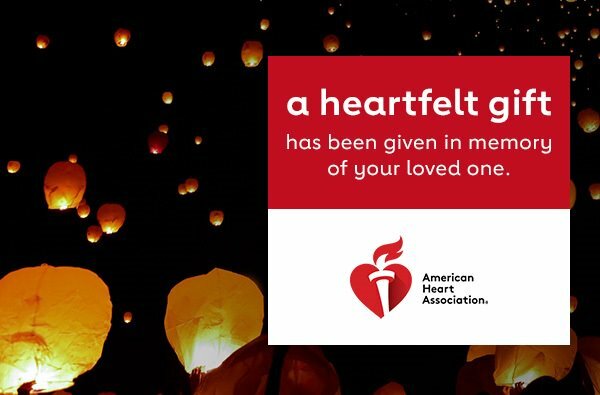 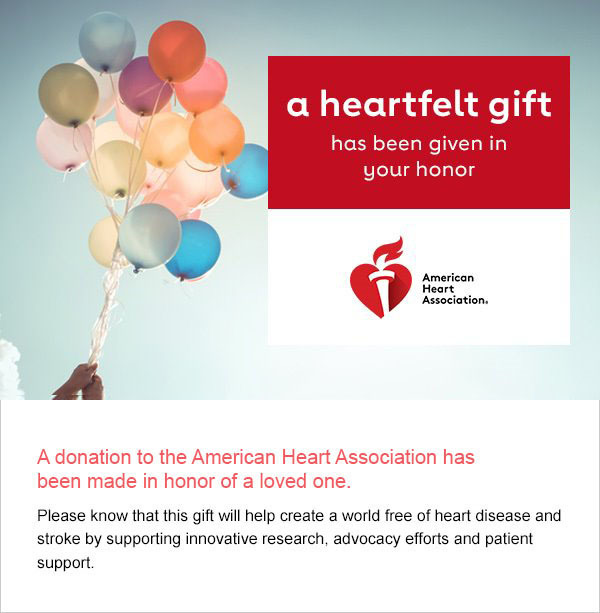 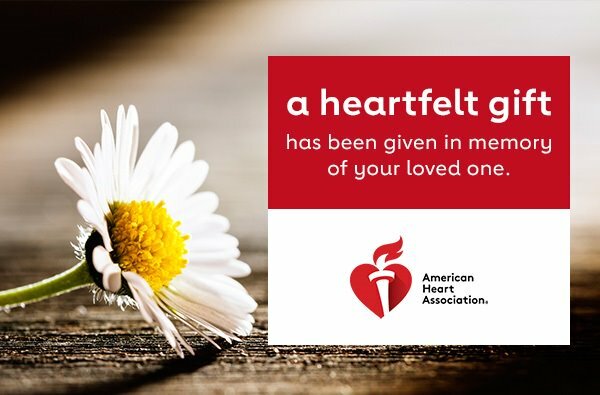 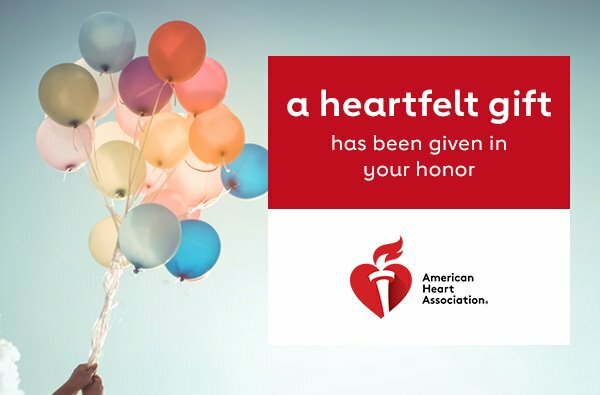 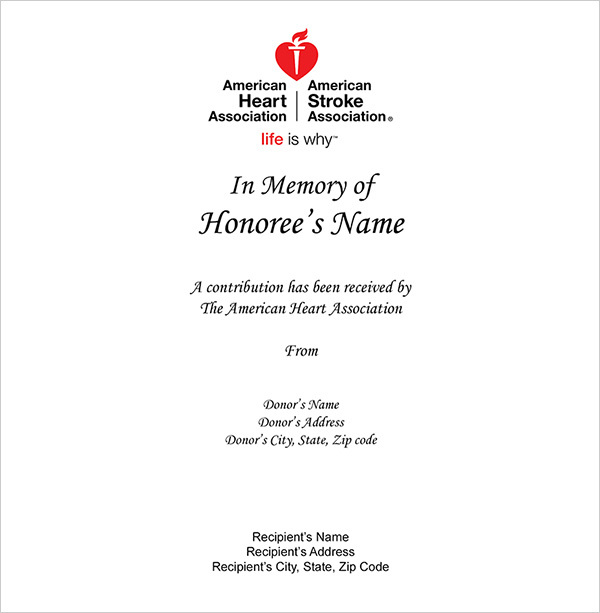 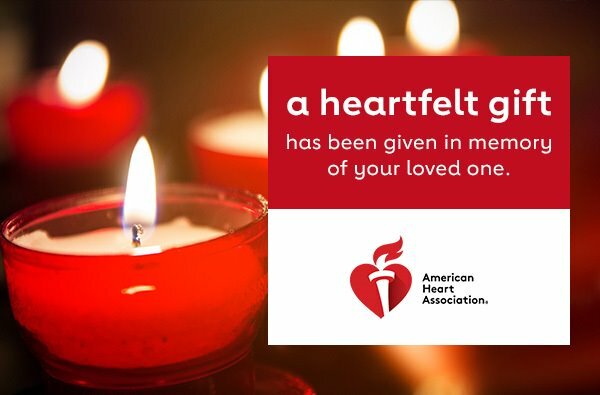 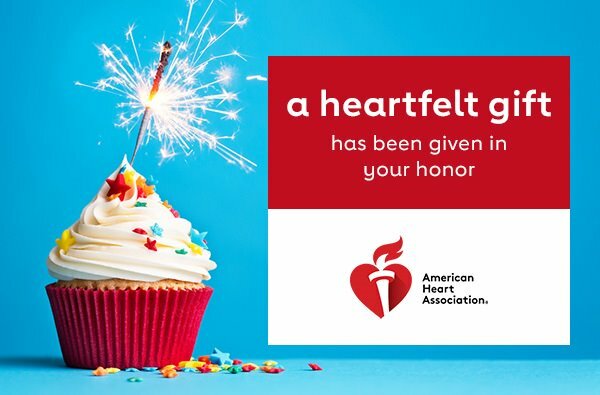 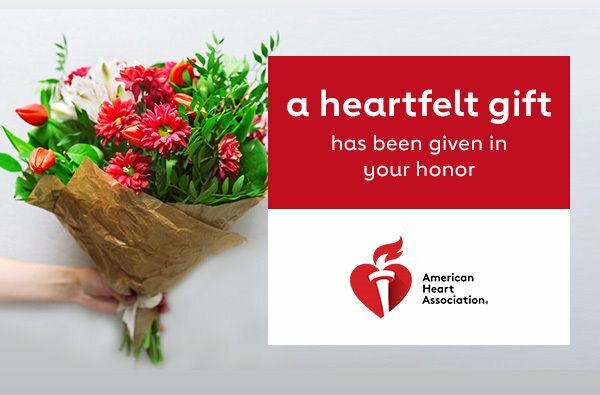 Please accept our condolences and consider honoring the memory of your loved one with a donation to the American Heart Association.